BWCs may provide a number of benefits. One is that both officers and civilians on the street may behave differently if under the lens of a camera. It might encourage officer adherence to departmental protocols and influence everyone at the scene, civilians included, to act more peacefully. A second is that the video footage may provide evidentiary value—documentation that helps resolve complaints and court cases. But what are, in fact, the impacts of body-worn cameras in the District? We designed a rigorous field experiment to begin answering this question. 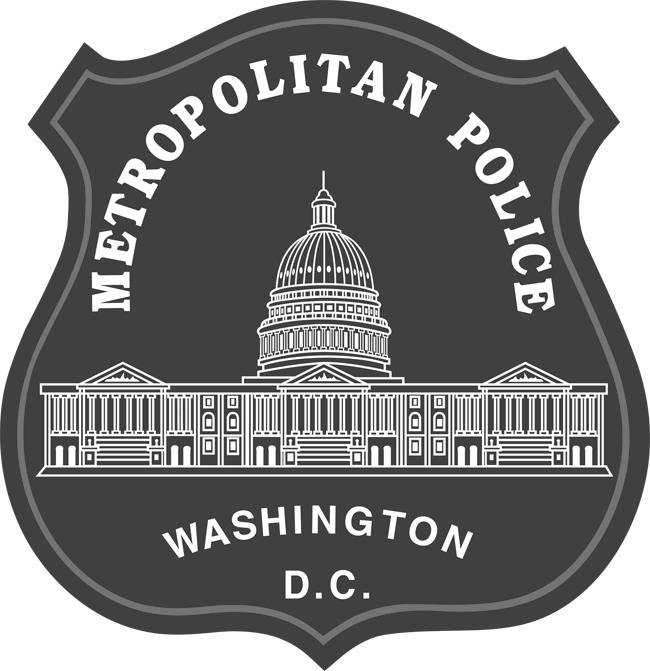 The Metropolitan Police Department (MPD) partnered with The Lab @ DC, a team of applied scientists based out of the Office of the City Administrator, to study the BWC program. We worked closely together to design the most rigorous evaluation methodology possible given operational requirements. The end result is a highly powered, randomized field experiment. We leverage existing resources and administrative data in order to complete the study at marginally low cost. Our study is built on a foundation of scientific rigor and transparency. Before seeing the data, we created a detailed write-up of the methodology and planned statistical analyses—what scientists call a pre-analysis plan—and publicly shared it on the Open Science Framework. Writing this plan before we have the data ensures we do not, intentionally or unintentionally, have discretion to conduct the analyses merely to fit preconceived expectations. We also hosted eleven events between October 2016 and May 2017 to discuss the BWC program and the study. This included three conference presentations and eight briefings for diverse audiences, including the criminal justice community, high school and college students, advocacy groups, and the general public. Additionally, we developed a video briefing on the study to be shared with all MPD sworn members. The posted pre-analysis plan and public briefings allowed us to obtain feedback from the community and sharpen the design of the study. We thank the Laura and John Arnold Foundation for generous financial support. The research and views expressed in this report are those of The Lab @ DC and do not necessarily represent the views of the foundation. We extend our gratitude to Katherine Barnes, JD, PhD, Kelly Bidwell, MA, Donald Braman, JD, PhD, Jennifer Doleac, PhD, Bill Egar, PhD, Donald Green, PhD, Kevin H. Wilson, PhD, as well as a variety of reviewers from The Lab @ DC and its partners, for valuable feedback. We also wish to thank the many individuals who participated in briefings and shared their thoughtful insights and opinions with us. This study would not have been possible without the Metropolitan Police Department of the District of Columbia. They welcomed our research team and were committed to understanding, as rigorously as possible, the impacts of the BWC program and how those learnings can be leveraged into program improvements. Special thanks to Chief Cathy Lanier (ret. ), Chief Peter Newsham, Matthew Bromeland, Commander Ralph Ennis, Heidi Fieselmann, Derek Meeks, and all the sworn members who dutifully adapted to a new, complicated program and participated in the study. Many thanks to the team at Objectively for designing this website and the working paper. We also thank the Executive Office of the Mayor, especially Mayor Muriel Bowser, City Administrator Rashad Young, Deputy Mayor for Public Safety and Justice Kevin Donahue, and Director of the Office of Budget and Performance Management Jenny Reed, for dedicating their support, time, and resources to advancing evidence-based governance and policy in the District.